Vodafone India is intensifying the prepaid tariff war in India. The telco has started offering 235.2GB of 3G/4G with its Rs 458 prepaid plan for select users. This essentially converts to 2.8GB data benefit per day for a period of 84 days. While a certain set of users are receiving the Rs 458 plan, some users are receiving the same plan at just Rs 398. Alongside the data benefit, the plan of Rs 458/Rs 398 also offers unlimited voice calls, but sadly, it does not provide any SMS benefits. The Rs 458 prepaid plan from Vodafone competes with Airtel’s Rs 448 plan, with which the telco is giving 1.4GB data benefit per day for 82 days. On the flip side, Jio is providing two prepaid plans of Rs 448 and Rs 449 giving a data benefit of 2GB data per day and 1.5GB data per day for 84 days and 91 days respectively. Aforesaid, Vodafone is providing these plans only to a limited set of users at the moment, and the price of the plan differs too. For example, some users are getting the same Rs 458 prepaid plan at Rs 398. Also, the benefits of the plan vary with every user. Some users are even getting 100 SMS per day benefit with the Rs 458 plan. Vodafone India is also offering 2.8GB data per day with its Rs 199 prepaid plan, again for select users. The Rs 199 plan offers benefits for 28 days. Vodafone is limiting the voice calls to 250 minutes per day and 1000 minutes per week. For the unaware, Vodafone already has open market prepaid plans of Rs 199, Rs 255, Rs 349, Rs 399, Rs 458 and Rs 509. The Rs 199, Rs 349, Rs 399, Rs 458 and Rs 509 prepaid plans offer 1.4GB data benefit per day. 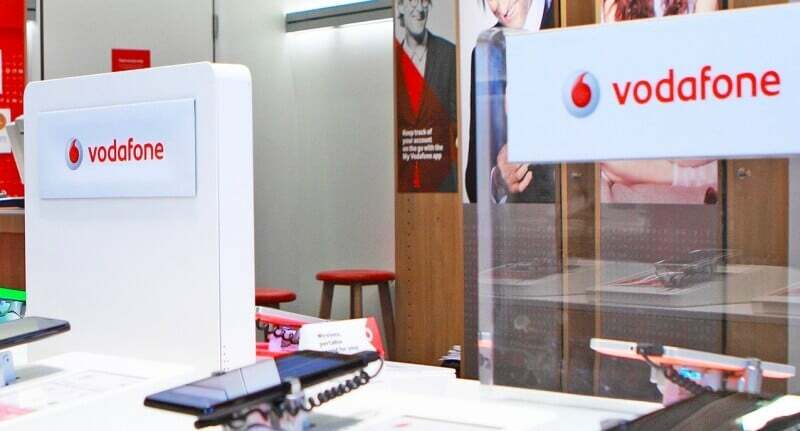 Vodafone has revised the Rs 199 and Rs 458 prepaid plans to provide double data benefit of 2.8GB data per day for the same validity period of 28 days and 84 days respectively. With this Rs 458 plan, Vodafone has brought down the value of per GB to Rs 1.94, which is amongst the lowest in the Indian telecom industry right now. Am Idea prepaid customer from Mumbai. Can I latch on to Vodafone 3G in Mumbai and elsewhere? Please help. Try and check yourself why ask? Not able to latch on to Vodafone 3G in Mumbai using Idea Mumbai sim. If you have 3G Plan you will get Vodafone 3G in Mumbai. I had a very smooth experience in my last trip to Mumbai as my Idea SIM was mostly using Vodafone (2G, 3G and 4G).